Enjoy the 2018 Holiday Season by taking advantage of the Frank Walker Law #FreeRide Program. Back by popular demand is the Frank Walker Law Free Ride program for the 2018 Holiday Season! The Holiday season is about family, friends and fun. Kids are visiting home from college, families are travelling to visit friends and loved ones. 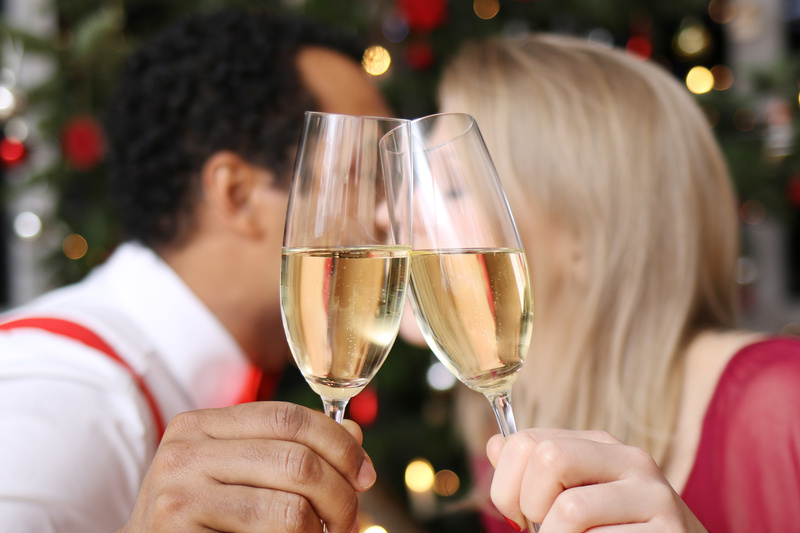 Don’t let a DUI arrest ruin your 2018 Holiday Plans. 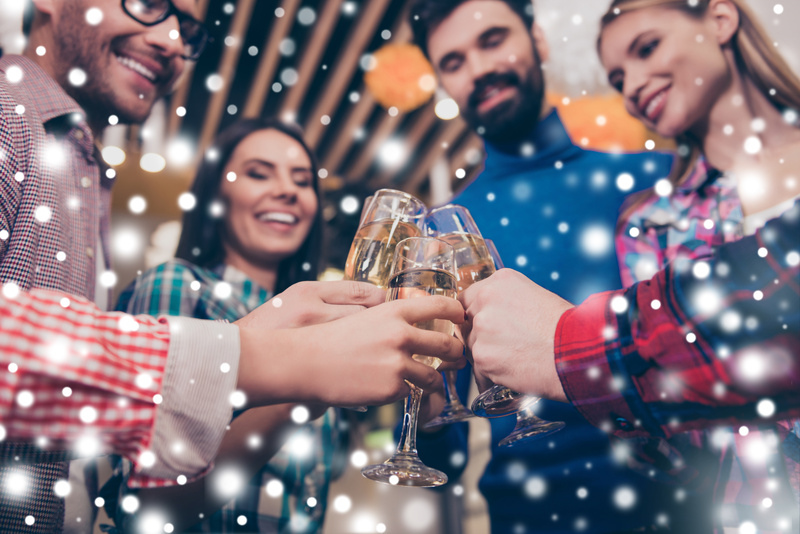 Whether you are hitting the bar to celebrate the completion of finals, Christmas shopping or a glass of champagne to bring in the New Year, you enjoy to have a little break. Just don’t overdue it and make sure you are of age. Officers will be out and about this holiday season looking to keep our streets safe. Officers will be in uniform and undercover making arrests and handing out citations for DUI, Underage Drinking, Underage DUI, Public Intoxication, Reckless Driving, Fake ID, Public Urination or Disorderly Conduct. Also, in lieu of the new changes in the Pa DUI Laws, you don’t want to get arrested for a repeat DUI and end up facing a felony. Please don’t drink and drive. A DUI can cost you time, money, freedom and possibly your life. No matter how you cut it, a DUI is not worth it and is totally avoidable with today’s technology: Uber, Lyft, Ride Share, Taxi, etc. Drinking this Holiday Season? Plan ahead and make Frank Walker Law pick up the tab with the Free Ride program. As an incentive for you to plan ahead, we once again bring out our FREE RIDE program similar to our previous events: Labor Day weekend, St. Patrick’s Day, Thanksgiving Holiday, and the previous Christmas/New Year Holiday Season. The message conveyed from the Free Ride Program is simple: Enjoy the Holiday weekend, but please Don’t Drink and Drive. We don’t want you calling our office from the jail during the new year over something that could have been avoided. 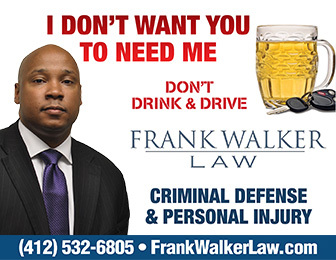 Frank Walker Law – I don’t want you to need me. So Happy Holidays! Enjoy your family and friends. Consider all that you have to be thankful for and let’s help each other keep the roads safe! Reimbursement Good for One Person per ride and One Ride for the 2018 Holiday Season: December 25, 2018 – January 1, 2019. ** Important ** Materials must be Received by 11:59am EST on January 2, 2019 for consideration of Reimbursement. 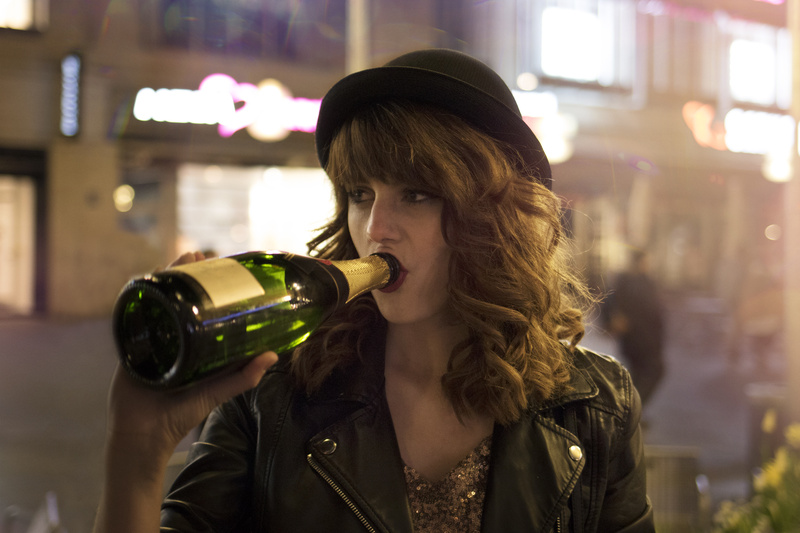 Its no secret that underage drinking is a common occurrence on college campuses. 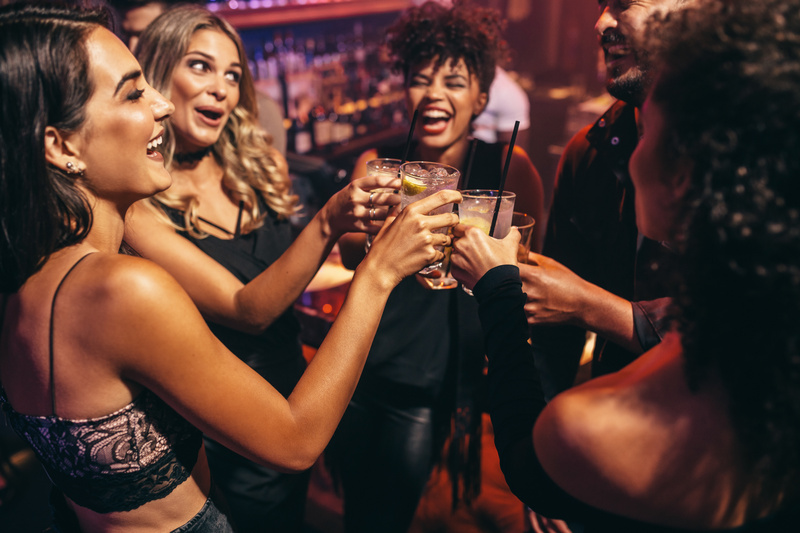 Despite most college students not reaching the age of 21 until their junior or senior years of college, college students of all ages can be seen attending parties and drinking alcohol. The vast majority of these 18, 19, and 20 year old students will not end up facing legal consequences for underage drinking. However, being caught in the possession of alcohol or attempting to purchase it underage is illegal, and every year underage students are caught, charged, and end up with a conviction for underage drinking on their record. 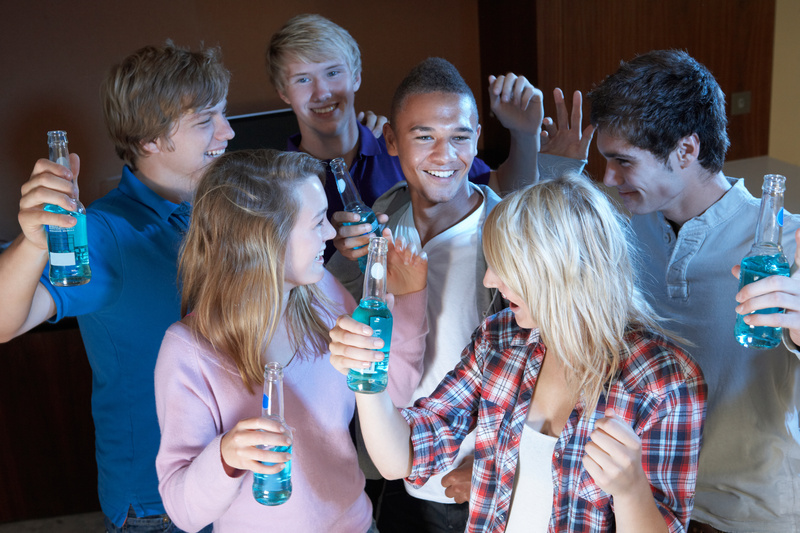 At first glance, charges for underage drinking may seem like nothing but a slap on the wrist. For many its just a small fine, or a little bit of community service. However, the consequences can go beyond that. Depending on the circumstances, students can find themselves facing suspension or expulsion from school, significant community service time, suspension of their driver’s privileges, and a conviction that will show up on their records and affect their career when applying for jobs. 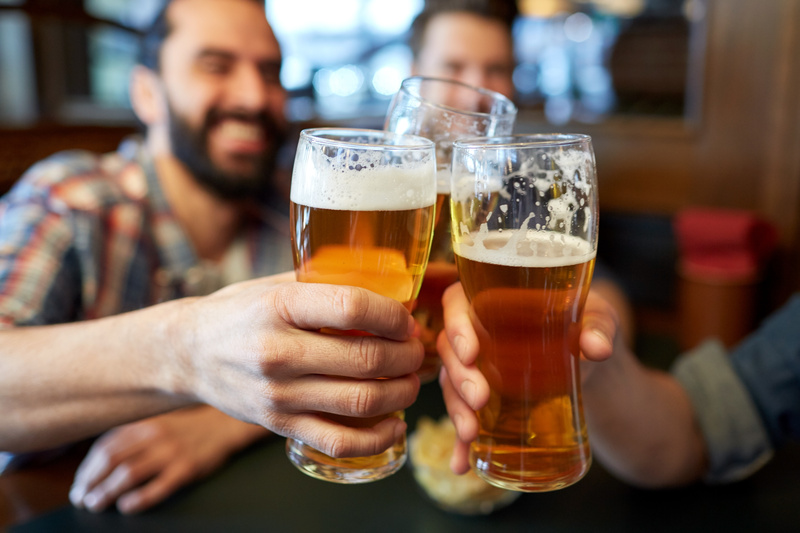 While many people just plead guilty to underage drinking charges, there are significant advantages to retaining an attorney to represent you. A qualified criminal defense attorney can help you come up with a strategy for dealing with your school and help you avoid any potential suspensions or expulsions from school. The suspension of your driver’s privileges is a civil action brought by the state’s Department of Motor Vehicles, and an attorney can help minimize the time you go without a driver’s license or avoid a suspension if possible. Depending on the nature of your exact case, your attorney can help you avoid a conviction altogether, or, if you are convicted, get the offense expunged from your record. College is supposed to be the beginning of a bright future for our bright and eager youth population. 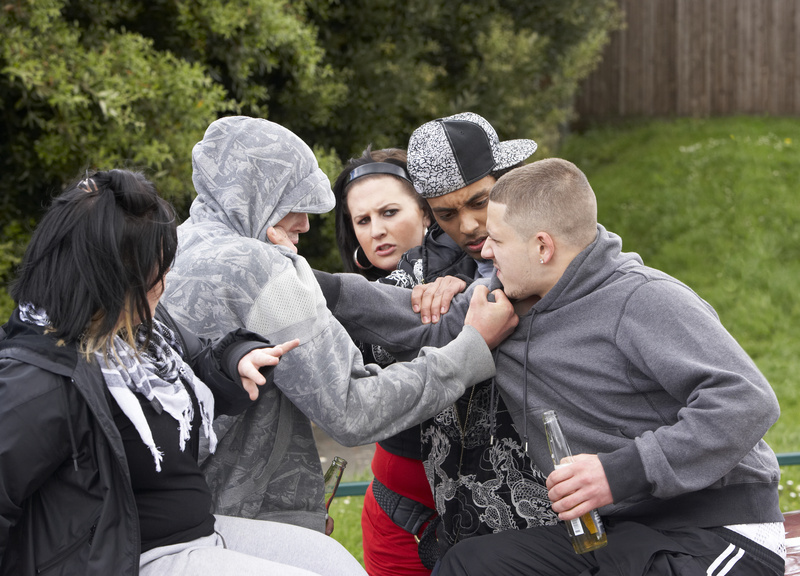 Don’t let an underage drinking offense derail a promising future. 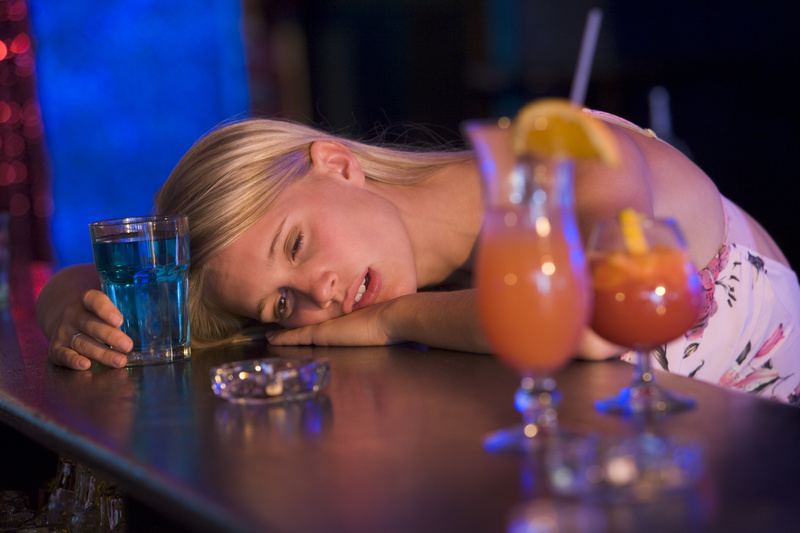 If you or someone you know has been caught with alcohol underage, you can afford an attorney. Frank Walker is an experienced attorney with rates so reasonable even a broke college student can afford them. And with potential consequences to your future, you can not afford not to consult with an attorney. With offices in Pittsburgh, PA and Morgantown, WV Attorney Walker has years of experience fighting for the rights and interests of college students on several campuses. Visit frankwalker.com to learn more today. Don’t get me wrong, as a Criminal Defense Attorney, the new business is great! But I really don’t want you to need me. You see, part of my job as an Attorney is that of a Counselor, and I view that term as the license to impart some sage advice from time to time. I mean, do you really want to spend the day after St. Patty’s Day gathering your hard earned funds to retain a Criminal Defense Lawyer to post bond for your Friend, or defending you at a preliminary hearing for a DUI Charge or Summary Trial for Underage Drinking, Public Intoxication, Public Urination, Summary Harassment, Fake ID or Disorderly Conduct? Probably Not. Alas, I am breaking my own rule and dishing out some FREE LEGAL ADVICE and giving you my Top 5 Tips for avoiding an arrest this St. Patrick’s Day. Pick a Designated Driver, Download the #UBER or #LYFT App, find the local Shuttle Service in your area, or Lock in the Number for a Taxi BEFORE you hit the town. Your capacity to ‘hold your liquor’ does not magically increase simply because it is St. Patrick’s Day. You are not impressing anyone by overdoing it. Odds are you will end up making some poor decisions like thinking you can drive when you can barely walk. Be Smart. I get it. When you gotta go, you gotta go, but do yourself a favor: Use the restroom before you leave the establishment. In the alternative, use one of the numerous port-a-potties set outside just for this occasion. The side of buildings, cars, dumpsters and alleys do not require any additional ‘human hydration‘ or ‘liquid artwork‘. Plus, Officers are out and about waiting to cite you for Public Urination. 4. If you are Drinking you are Not Driving. Simple. Sounds So Easy, but you would be surprise at the amount of people who still get arrested for a DUI because ‘they only had two drinks’. Don’t make the mistake of thinking you are ok to drive or that you are ‘not as drunk as your friend‘. Officers will be out in droves throughout the Holiday Weekend. If you Drink and Drive, you will be caught. You will face jail time, legal fees, hefty fines, license suspensions and a criminal record. It’s not worth it. 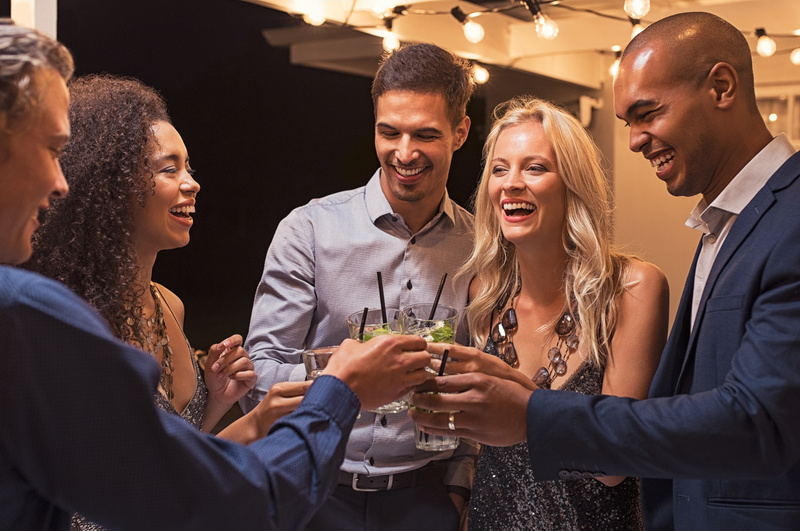 If you don’t have a plan for a designated driver, stay home, put on some green and invite some friends over. Don’t Risk a DUI. Inevitably, alcohol will bring out the beer muscles this holiday. Insignificant arguments will immediately escalate to all out war. Fists flying, screams, scratching, yelling and Defcon 5 over something that neither party will remember once they sober up. Do yourself a favor and just walk away. An officer tells you to walk away from an incident, but you want to ‘give them a piece of your mind’! Is it really worth it? Probably Not. Just Walk Away. These are my top 5 Tips. 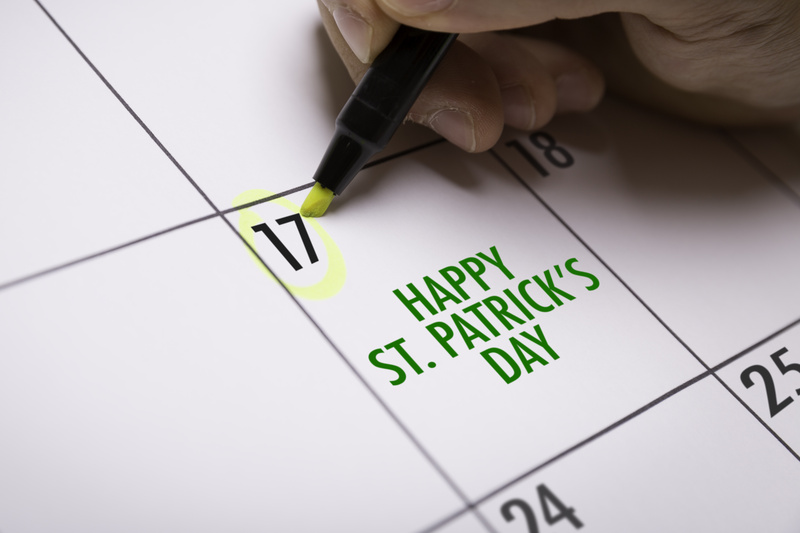 Sure, there are many additional tips for avoiding an arrest this St. Patty’s Day Holiday, but 5 will do it for now. Want more advice? No Problem. Set an appointment and we can talk about it . . . Just don’t expect me to meet you on St. Patty’s Day. 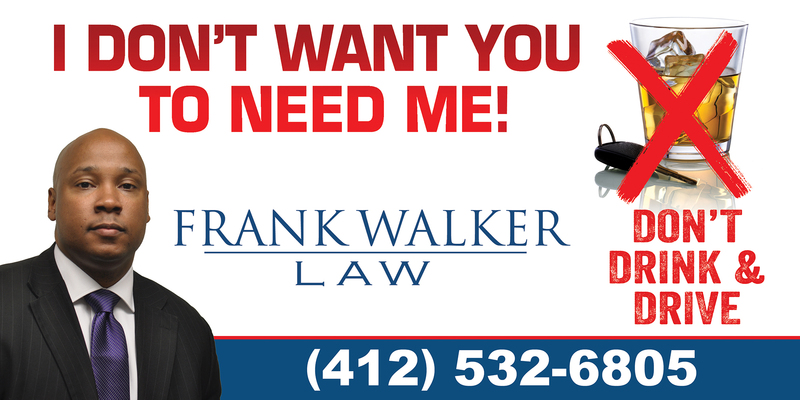 Attorney Frank Walker of Frank Walker Law is a National Top 100 Criminal Defense Lawyer and Personal Injury Attorney with offices in Pittsburgh Pennsylvania and Morgantown West Virginia. Attorney Walker is also a member of the National College for DUI Defense, Super Lawyers and qualified as a Pennsylvania Death Penalty Defense Attorney. If you or someone you love are facing criminal charges or seriously injured in an accident in WV or PA, contact Attorney Frank Walker immediately at 412-532-6805, 24 hours a day, 7 days a week for aggressive and experienced Criminal Defense or Representation following a serious accident or injury. Several citations were issued and a number of arrests were made after a concert on the night of June 21st at Heinz Field. A spokesperson for the #Pittsburgh police department said that both during and after the event there were 15 fights reported as well as more than 250 calls to 911 requesting police and medical services, and more than 30 people transported to area hospitals for a variety of injuries. There were also several citations issued for non-traffic related offenses including 20 people cited for scalping tickets to the event, one person cited for public intoxication, 10 people cited for public urination, and six people issued disorderly conduct citations. In addition to the citations there were a number of arrests made. One arrest was made for disorderly conduct, one on an outstanding warrant, two arrests for assault, and three for defiant trespass. There were other arrests made in the area including several for domestic issues and prostitution but it was not made known whether they were connected to the activities associated with the concert event. Many people may not know this but certain citations and arrests for seemingly minimal crimes and infractions, such as public intoxication, can have long term effects on your ability to get a job or even qualify for special programs. If you have been arrested or cited for an otherwise minor infraction, it may be to your benefit to fight it instead of simply paying it or pleading guilty. Give my office a call now to discuss. Winter is over and another Memorial Day Weekend is upon us! While you enjoy time with your family, watch the parades, fireworks, take a swim or just relax while enjoying a ballgame, please take a moment to remember the many Men and Women who died while serving in the United States Armed Forces. Please enjoy the Memorial Day Weekend, but do so responsibly: Please Don’t Drink and Drive or Text and Drive! 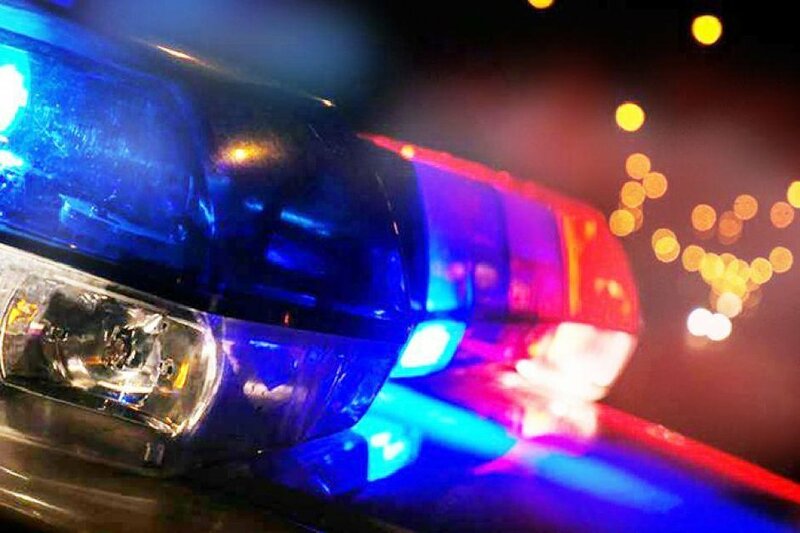 Many trained officers and law enforcement officials will be out and about searching for signs of impairment or other unlawful activities and will not hesitate to arrest you for a DUI, Public Intoxication, Underage Drinking, Fake ID, Public Urination, Disorderly Conduct or other Traffic Offenses. If you plan to remain home this weekend to relax and this message really isn’t for you, please SHARE with your contacts or repost with your network so that others will have the information before hitting the town this weekend.